Monday, January 28th, 2013 at 6pm. Program starts at 6:45pm. Mapleton Conference Center at Good Counsel located at 52 North Broadway in White Plains, NY 10603. Bring a dish, beverage or dessert to share. This event is free and open to the public. 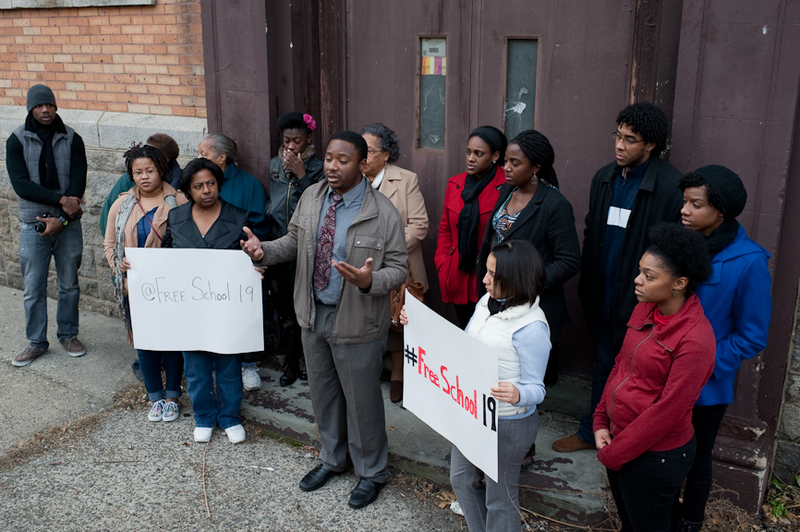 "Free School 19" is a grassroots campaign in South West Yonkers to acquire and renovate the abandoned School 19 building and transform it into a mix-use facility including Community Center, Neighborhood High-School, Daycare center, and Community Media Studio. 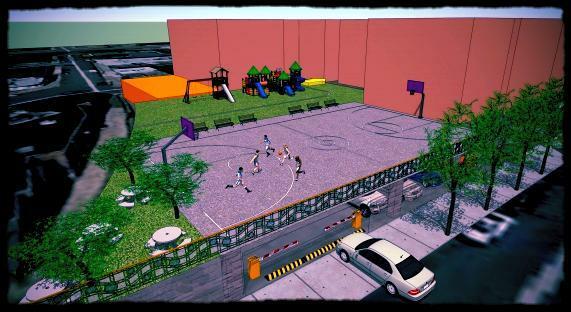 Representatives from this campaign will present about the progress that has been made, and what is needed to bring this project to fruition.